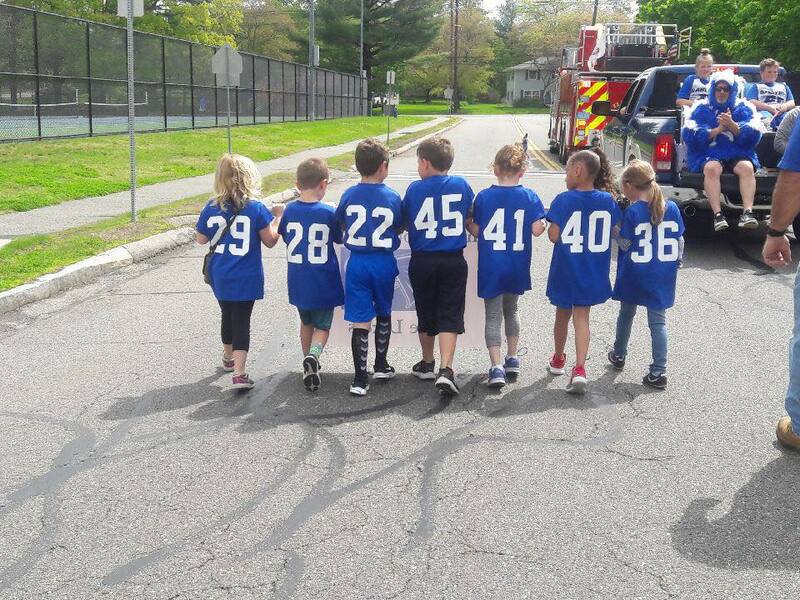 Home Day is an event designed to celebrate all DYL players with a day of games on our home fields at Thorpe Elementary School. The day is focused on our awesome athletes! 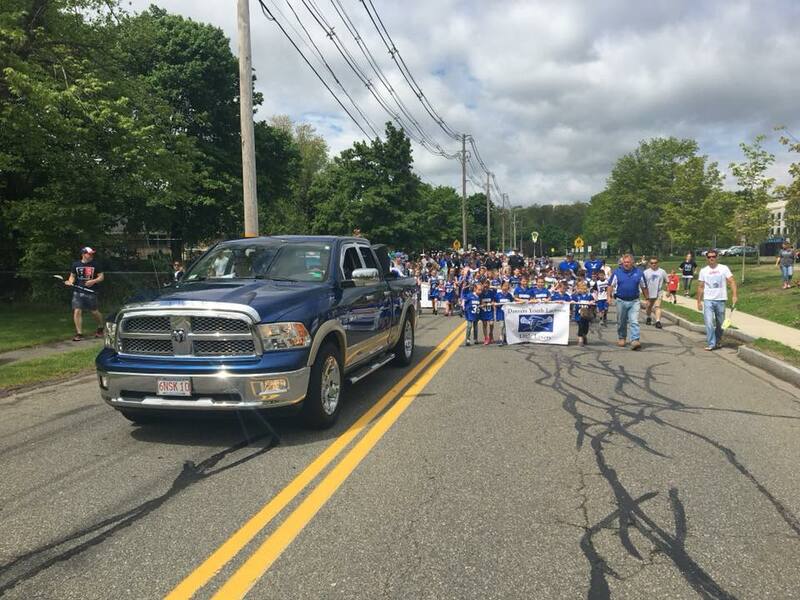 In 2018 we kicked-off Home Day with a first-ever team parade from Danvers High School up Burley Street to Thorpe Elementary School. This is a tradition we hope to continue in 2019 and for years to come. The games at Thorpe were played against other North Shore town teams for all age groups and other highlights of the day included: a DJ, food vendors and merchandise for sale. 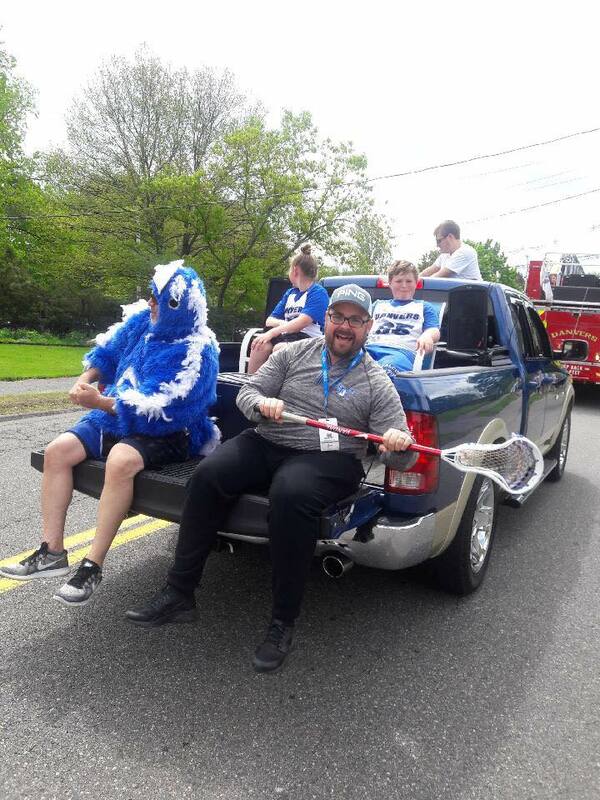 This is a fun day for the athletes and a great chance for parents and the community to support the Danvers Youth Lacrosse League. 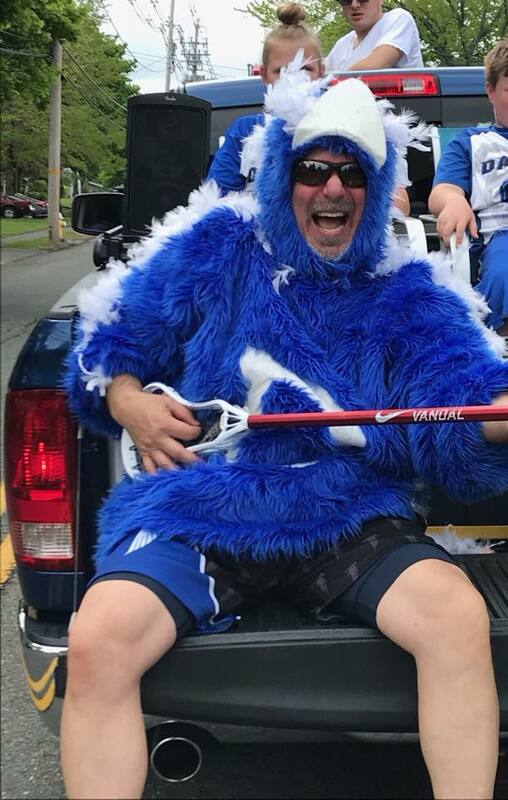 Interested in getting more involved in DYL Youth Lacrosse Home Day.